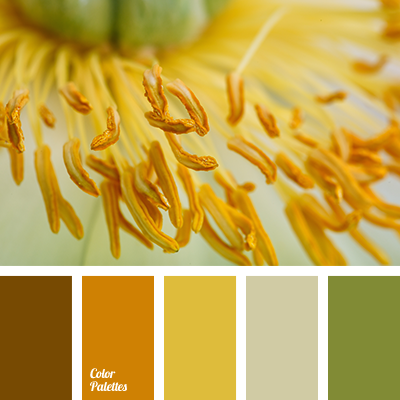 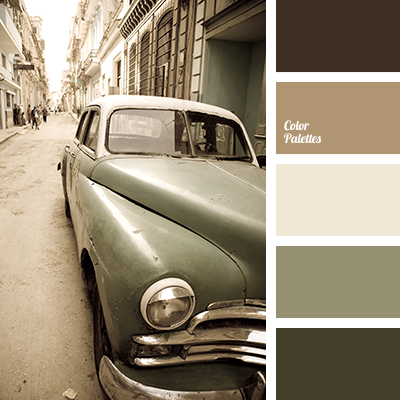 brown, brown and orange, gray-green, green, green-brown, light green, red-brown, shades of yellow, warm green, warm shades of brown, warm shades of pastel tones, warm shades of yellow. 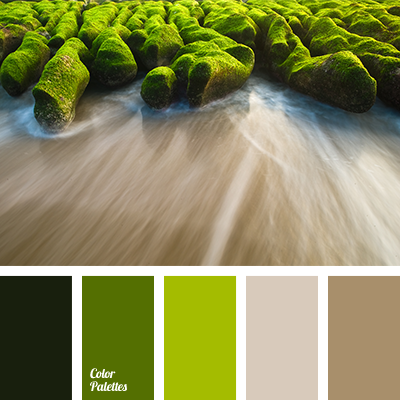 "dusty" green, beige, bright green, bright light green, brown, brown and green, brown and mustard, brown gray, colour of bay leaf, colour of dust, colour of greenery, colour of morning fog, colour of swamp, colour of young greenery, colour solution, colour solution for living room. 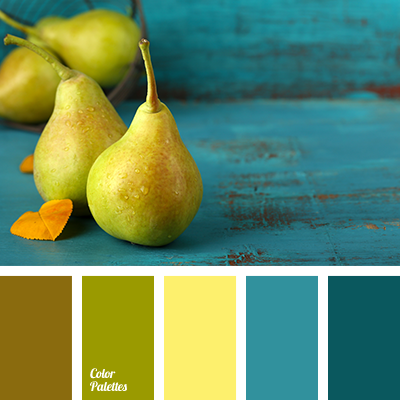 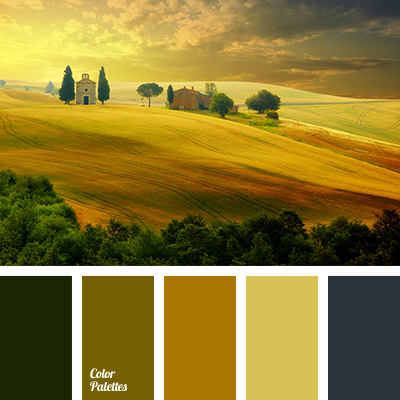 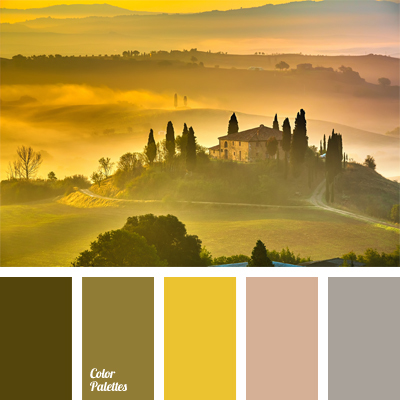 bright yellow, colour combination, colour matching, colour of a rising sun, colour of lavender, colours of Tuscany, gentle pink, green-brown, lavender colour, light violet, marsh colour, marsh-brown colour, pastel violet, tender lilac, warm and cool colours, yellow-brown. 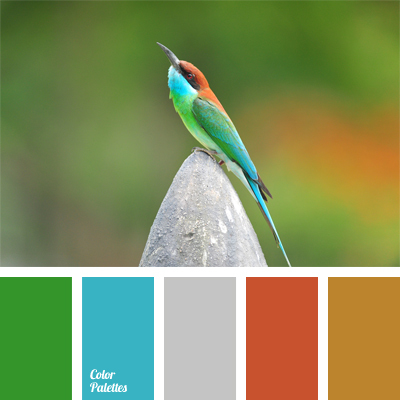 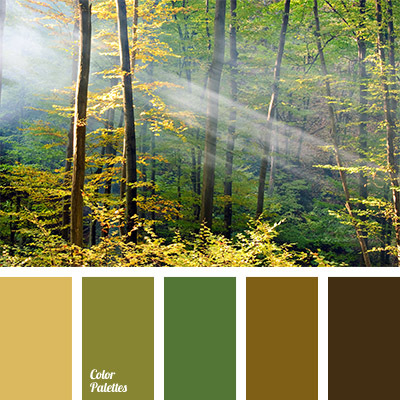 colour of a forest thicket, colour of forest, colour of green leaves, colour of greenery, dark brown, green-brown, light brown, marsh green, monochrome colour palette, shades of brown, shades of green, shades of green-brown colour, woody colour, yellow green.